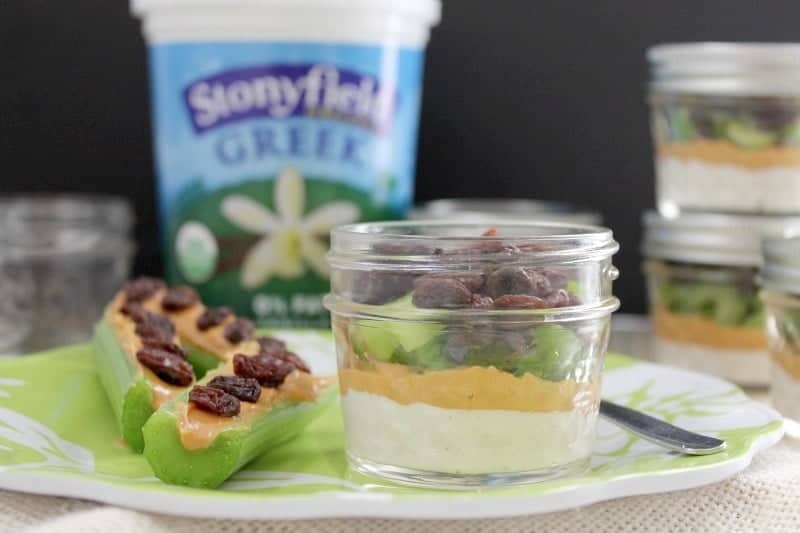 A childhood favorite gets a makeover with these Ants On A Log Parfait! 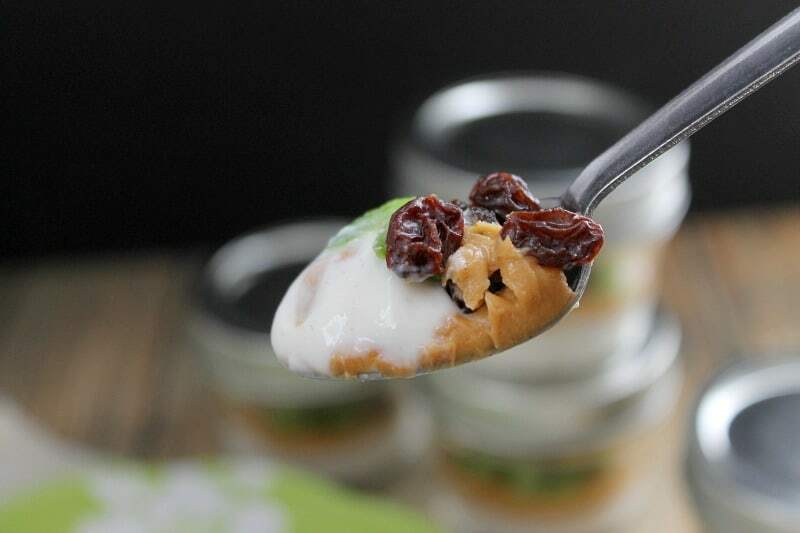 You’ll love this combination of peanut butter, yogurt, celery and raisins! You guys! I am so excited about this post today! When I was a kid one of my all time favorite snacks was Ants On A Log. 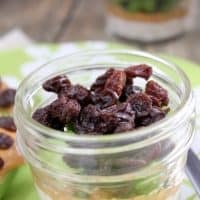 I remember coming home from school and pulling out the peanut butter, celery and raisins to make them. Now for quite sometime my kids have had an aversion to raisins but suddenly they’ve had a change of heart. So when I started thinking about how I wanted to make these I knew peanut butter was involved. The big question was, could I get away with adding celery? Then it hit me. Why not? Celery goes great with peanut butter. Well does it go great with greek yogurt. My friends I am here today to tell you YES! All of the flavors mixed so well together it was as if they were meant to be together! Okay that is just me, but really it’s amazing! So I know your next question is, well how long does the celery last? 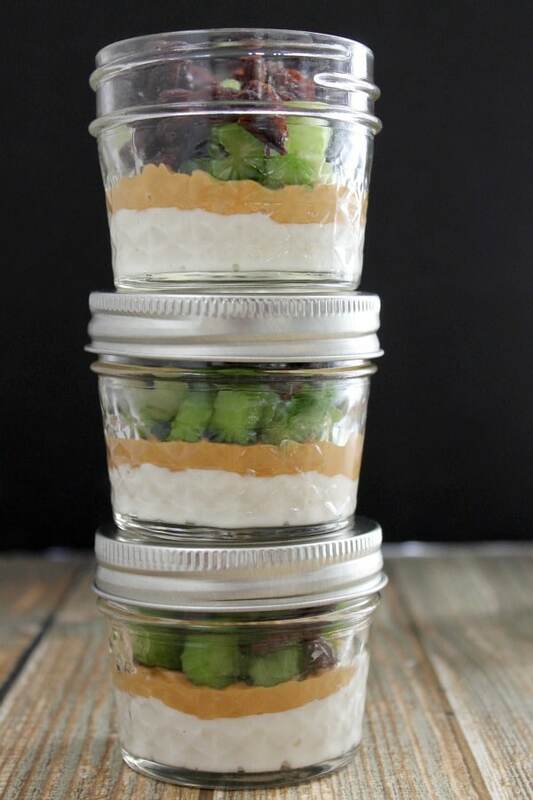 The small canning jars were just perfect for keeping the celery fresh in these parfaits! I made a ton of them over the last few weeks and the girls have been grabbing them for afternoon snacks or even taking them in their lunch boxes. 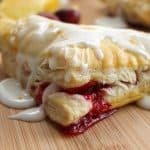 I also grab them while I am working at my computer or getting a quick breakfast because it is so filling and satisfying! Let me tell you, the celery always has its crunch! I hope you will give this childhood favorite a try! ENJOY! Place 1/4 cup yogurt in each jar. Top with 1/4 cup peanut butter. Refrigerate till ready to eat! ENJOY! Can be refrigerated up to 1 week. Love this! And storing the parfait in tiny jars?! So cute! My daughter will love this as a snack. I’m obsessed with these jars! Buona cio! Sono qui con Vale. Oh so much fun! Remembering the days growing up as a kid. 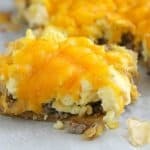 My kids would love this as a wonderful snack too! Definitely brought back memories for me! How cute are these? I loved ants on a log growing up, loving this grown up version! Thanks so much Des! Me too! I love celery and peanut butter but I’ve never thought to mix in Greek yogurt. Now I have to try this! Do it! You’ll love it! 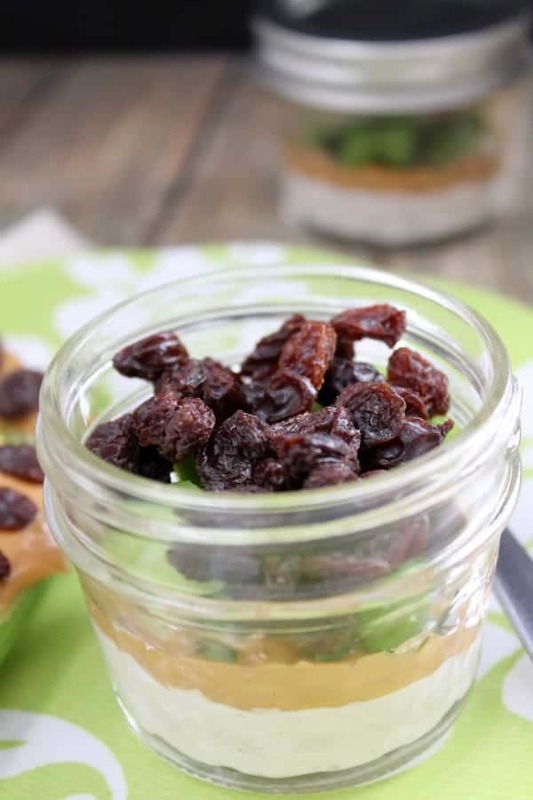 I am currently obsessed with jars – and with all of the time we spend in the car getting my daughter to her athletic events, this would be a great portable snack. Thanks for the idea! You’ve hit the nail on the head! They are so good for grabbing and go! I’ve been doing a lot of that this last month with these! I would never have thought of turning these into a parfait, but now I think I’ll have to try it! I am seriously in love with this idea! Sheer genius – such a creative twist on a childhood favorite! I was just skimming by, but absolutely had to stop and take a second to tell you how much I adore this awesome idea! Super cute! Awe thank you Shelley! This really has been one of my favorites this year! This is such a perfect snack! I love it! Thanks so much Cathy! The kids and I have been loving them too! 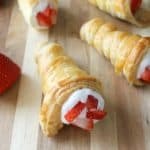 What a fun twist to the classic childhood snack! I love the addition of healthy yogurt…yum! The vanilla flavor goes excellent with this! Super creative idea! I love ants on a log! I had so much fun with this one! Thanks Ashley! I loved Ants On A Log when I was a kid! 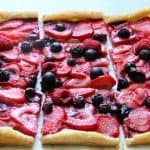 This is such a fun update to the recipe! I did so much too and I have been loving these parfaits! Thanks Jamie! very cool! I love this idea of a parfait!